A 3D Printed set of spherical mobile types. 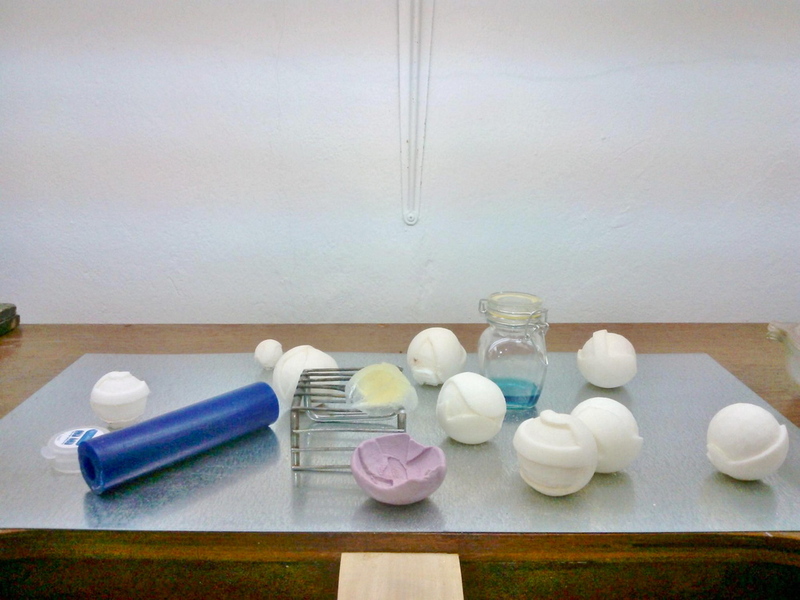 These objects aim to create a tautological loop by using one of the latest printing techniques (3D printing) to shape one of the oldest modes of printing (Gutenberg’s mobile types). 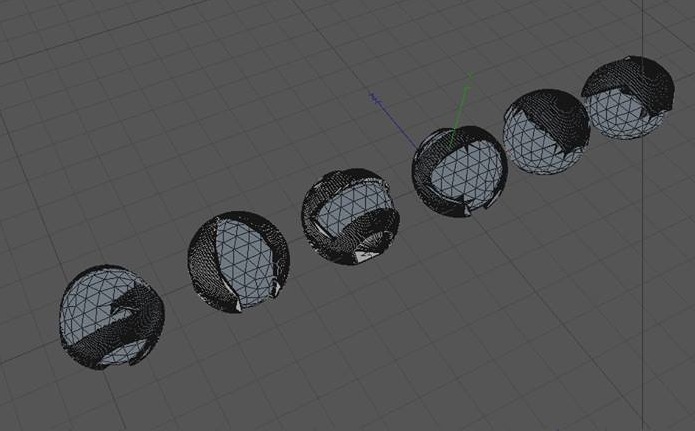 When copyrighted types are digitally distorted into spherical shapes using 3D modeling software, the resulting items become nullified as objects of language (and of capital).